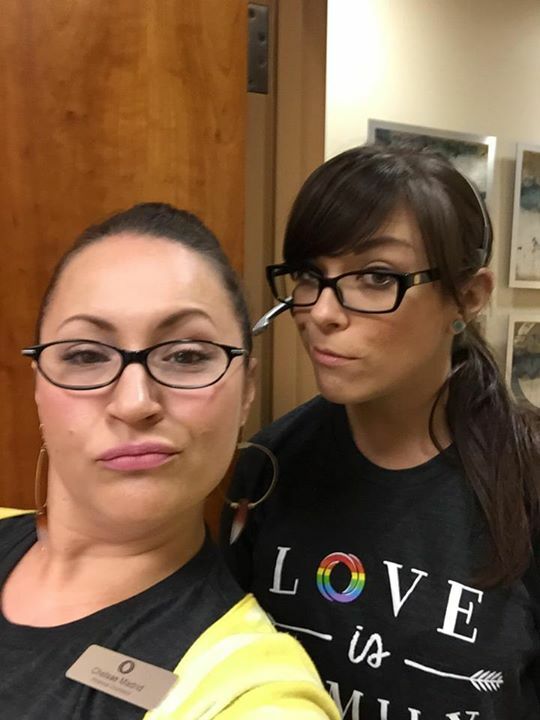 We will be lighting up Waterfront Park and the Eastbank Esplanade with our snazziest colorful outfits tonight as we kickoff Pride festivities at the 2nd Annual Pride Glow Run! 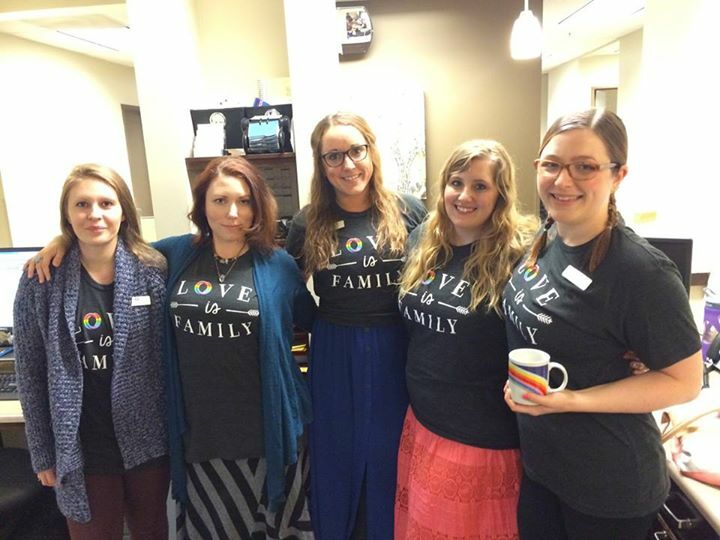 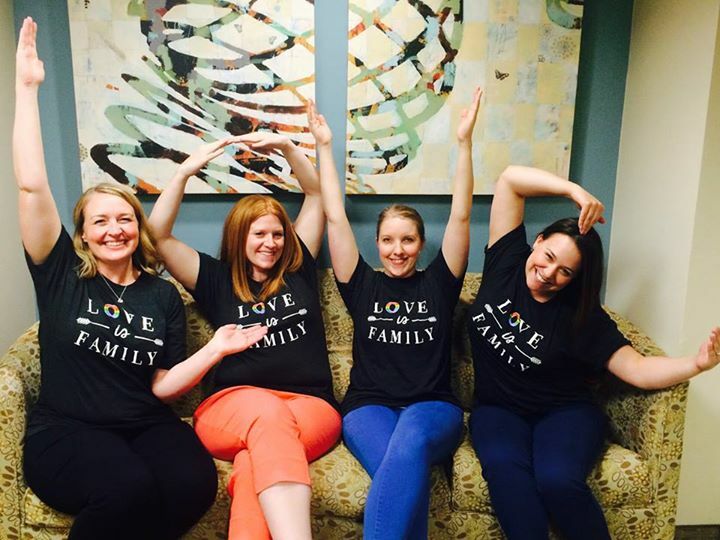 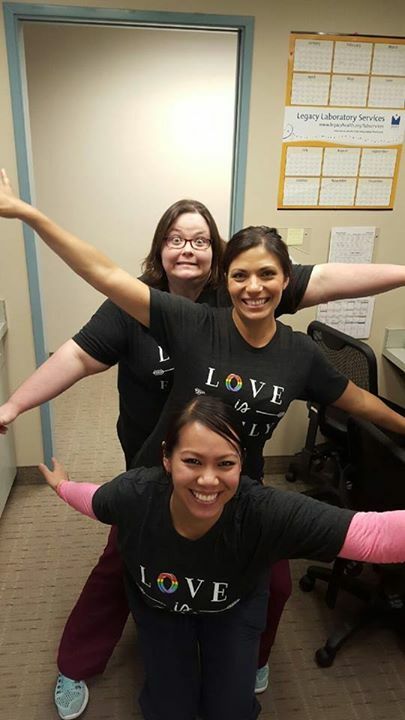 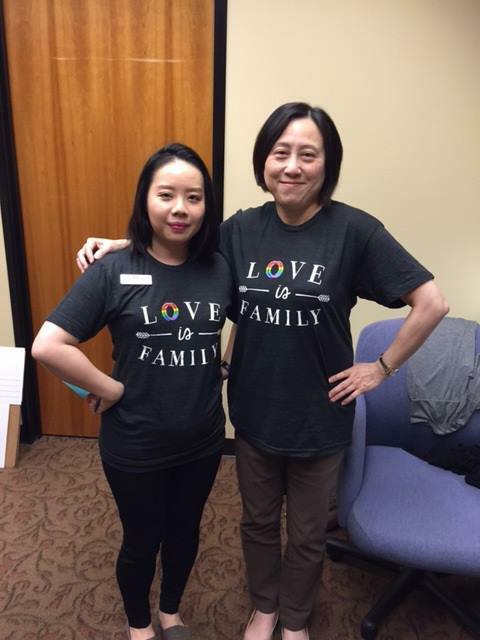 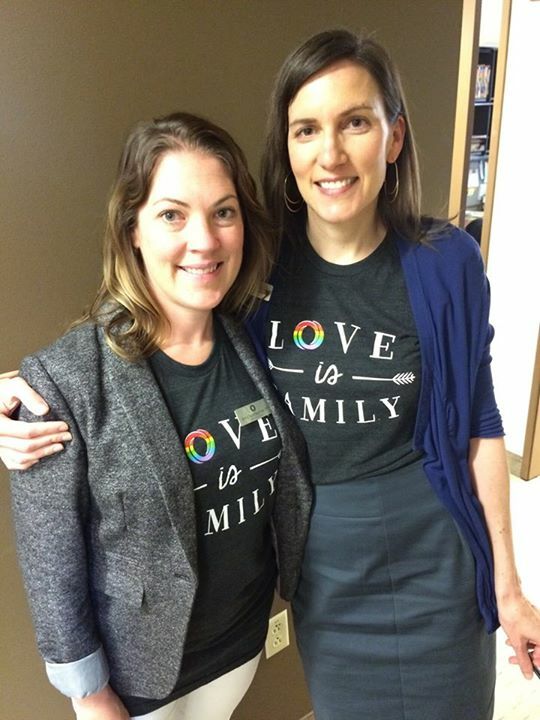 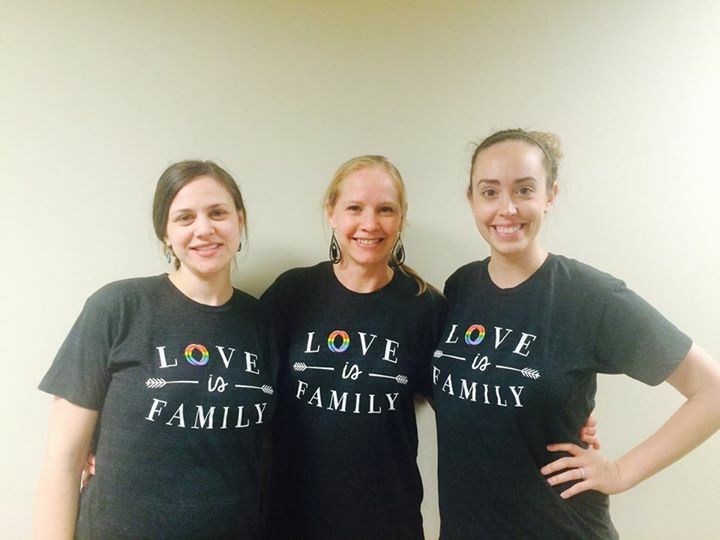 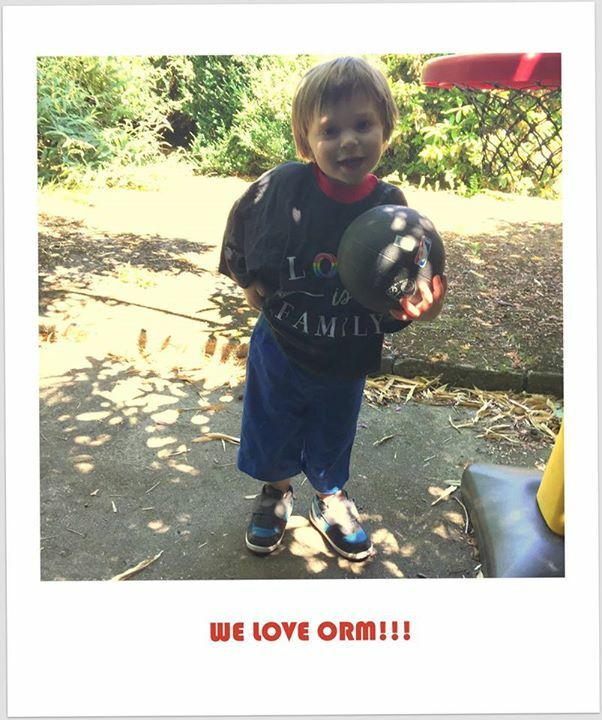 Here are some of our ORM TEAM showing their PRIDE in the clinic today. 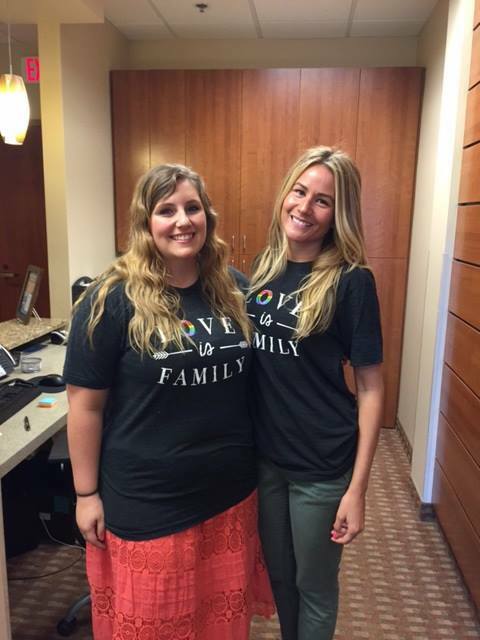 Make sure you stop by our booth and say “Hello!” and get a free photo at our “Love is Family” photo booth!